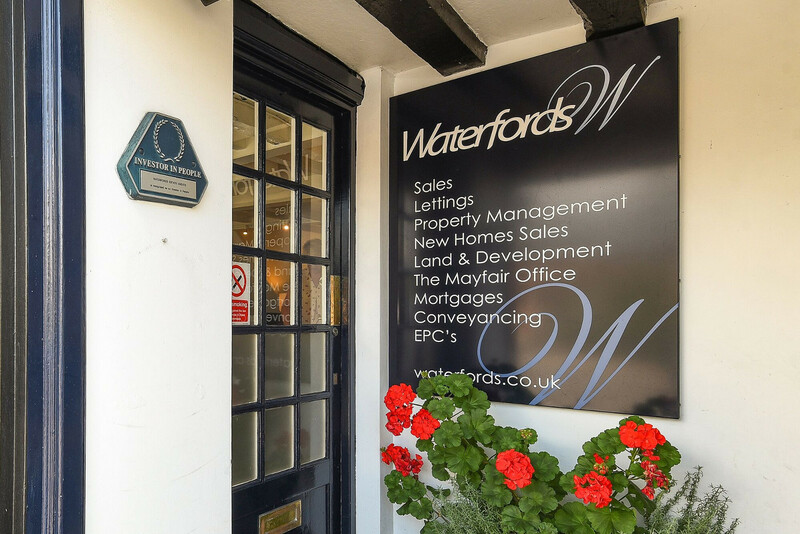 The team at Waterfords Head Office act as a hub for all our processes and procedures, harmonising all departments with consistency in terms of performance and brand. Waterfords Head Office is located on Fleet Road, next to Halifax bank. Managing, Director Brendan Cox and his Executive Assistant are based here. All the ‘behind the scenes’ functions operate from Head Office, such as HR, Marketing and Finance. 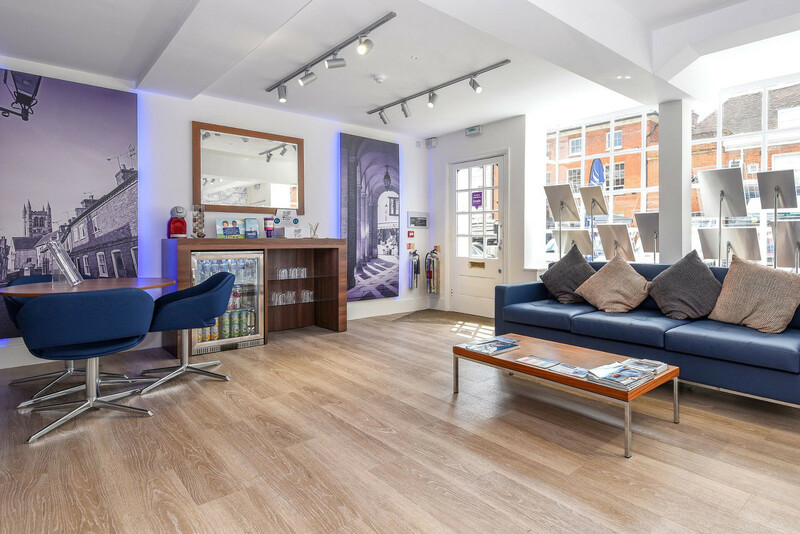 Our Customer Contact Centre and Customer Services Department can be found at our Camberley Office on Park Street. As HR Manager she has dramatically improved the work/life balance for the company and has launched various projects to ensure staff are happy. Sophie joined Waterfords in 2013 and personally oversees the marketing function for Waterfords. Lisa has been part of the Waterfords Head Office team since 2006, starting her career as Accounts Assistant and working hard to become the Accounts Manager.